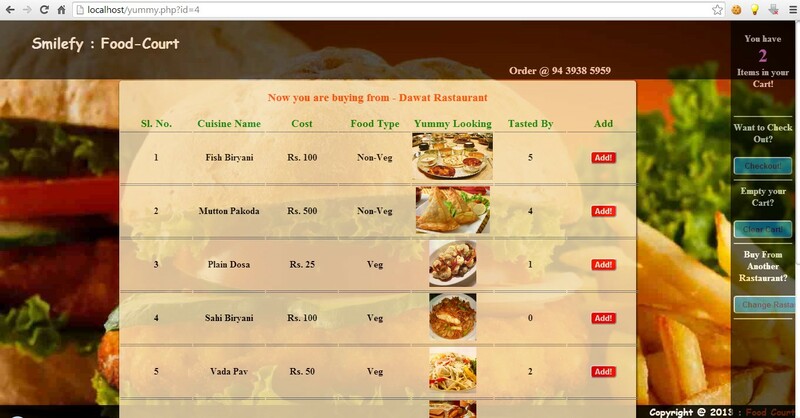 Food Shop is a PHP, HTML5, AJAX and CSS3 based Script, using which you can create Live Food Selling Website in a matter of minutes. Showcase Restaurant based on Location as well as Restaurant name. 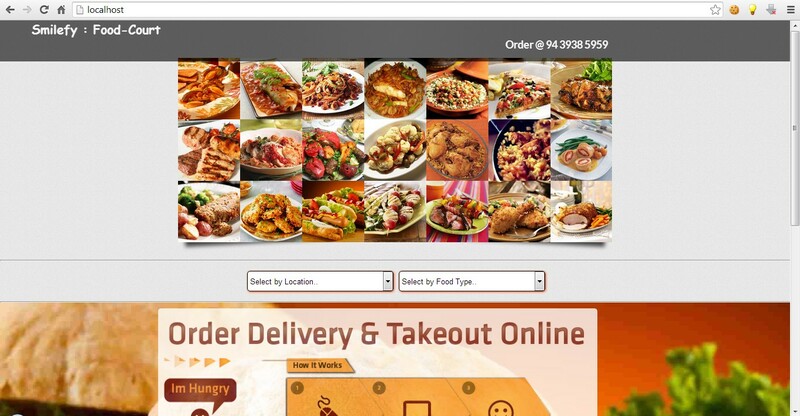 You can also showcase food with images. 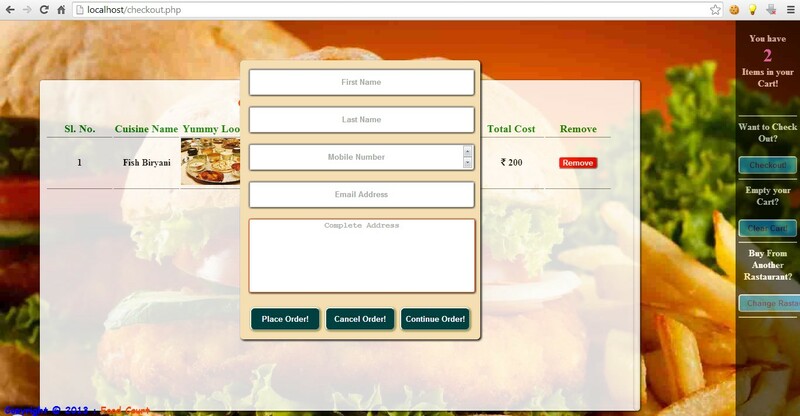 In the backend admin panel you can generate Invoice and manage all Features of the Script Based Site.